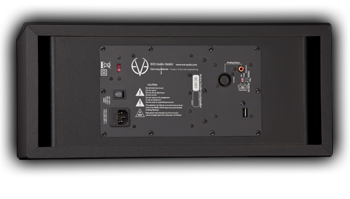 The SC307 combines the power from three different amplifiers to deliver a very efficient, dynamic and low noise sound reproduction. Our three-way systems are developed for critical and detailed listening. 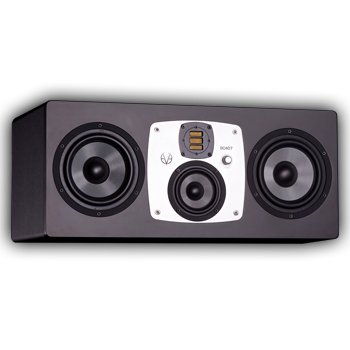 Although they will be able to provide lots of power and thunderous bass frequencies, they will also excel if you're looking for a precise and very detailed pair of speakers. 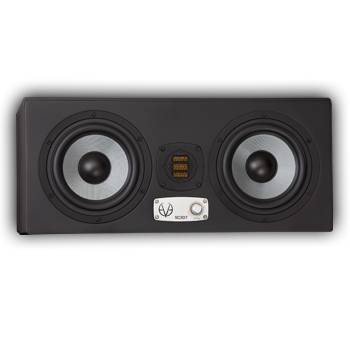 Our three-way systems are designed around the concept to distribute the frequencies properly between all individual components and raise the efficiency of your speakers effectively. 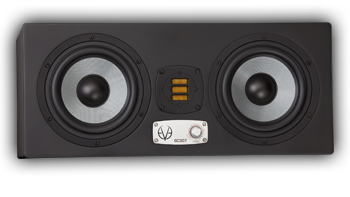 In our three-way systems, each driver (woofers or tweeter) gets its own amplifier. 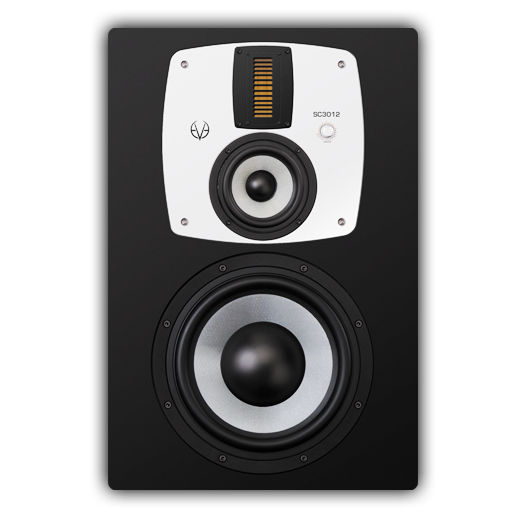 One of the woofers serves frequencies up to 300 Hz as a kind of "bass" whilst the other woofer gives you a fuller range as a bass-midrange driver, up to the 3000 Hz crossover frequency. From that frequency on, our AMT tweeter takes over. 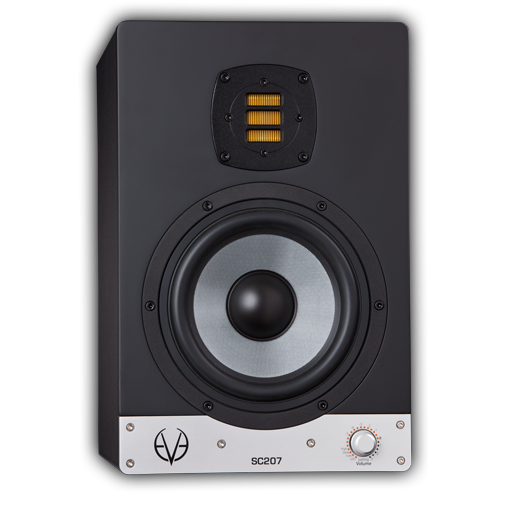 This minimizes interference between the drivers and also allows the SC307 to deliver a very efficient and dynamic sound reproduction. 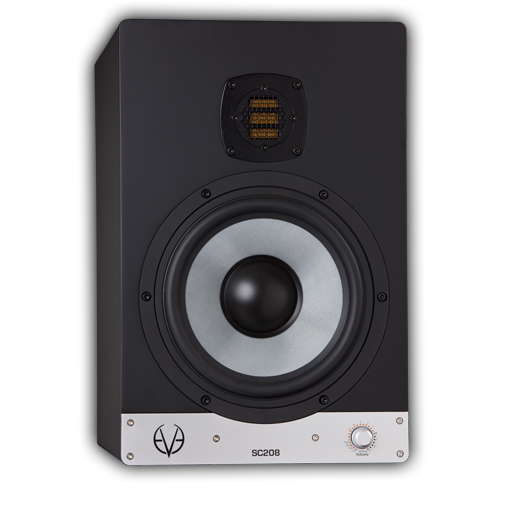 Both woofers consist of our proprietary 6.5" SilverCone, the same which is used in our two-way system, the SC207. 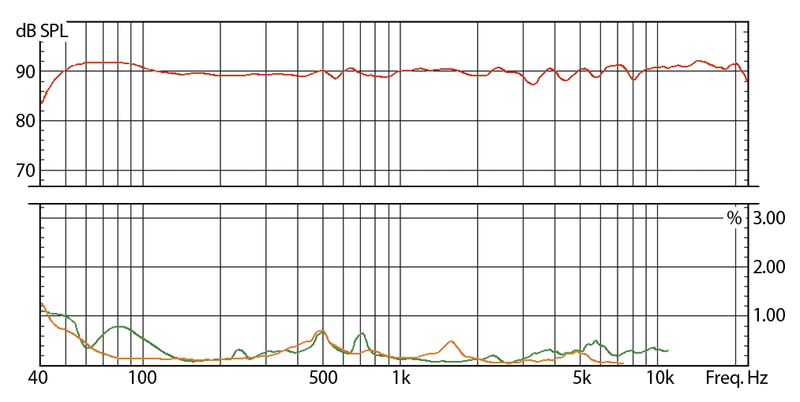 However, due to the fact that two of these woofers are being used simultaneously, you get a bigger frequency response down to 40 Hz. 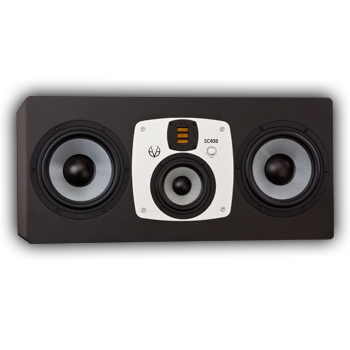 And no worries determining how to place the SC307 in your room or studio properly. 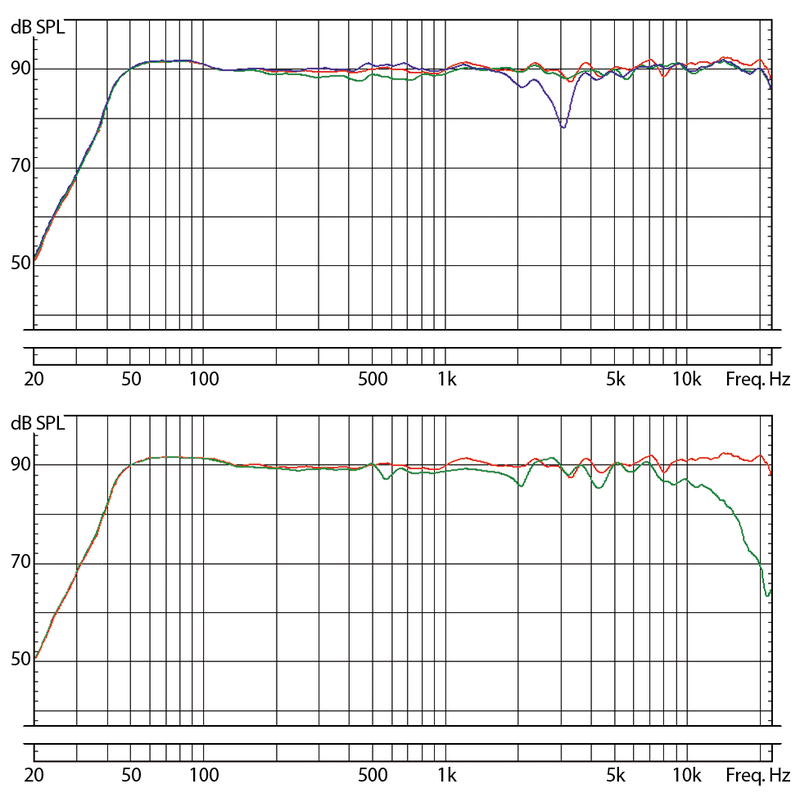 Our DSP section will assist you in choosing the speaker for left and right hand side. 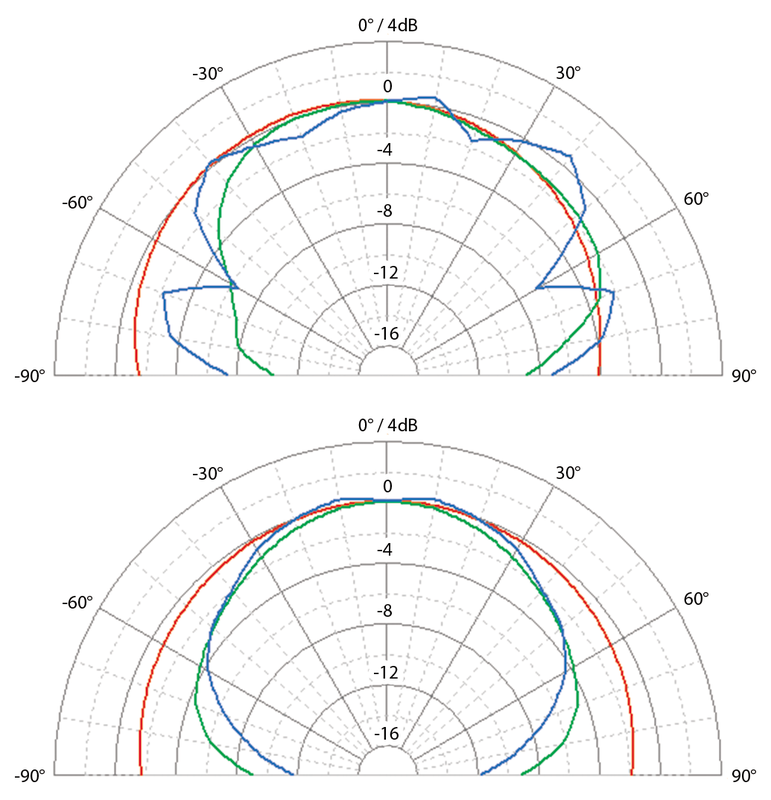 So you will always get proper symmetry between your speakers, instead of having to move them around as usually. With a DIP switch located, on the rear of speakers these settings for room adaption can be temporarly locked.